An interactive map has been launched to help farmers find their closest flour mill and maximise profit from milling wheat. The online map aims to support cereals farmers to better understand their market and help maximise their income. 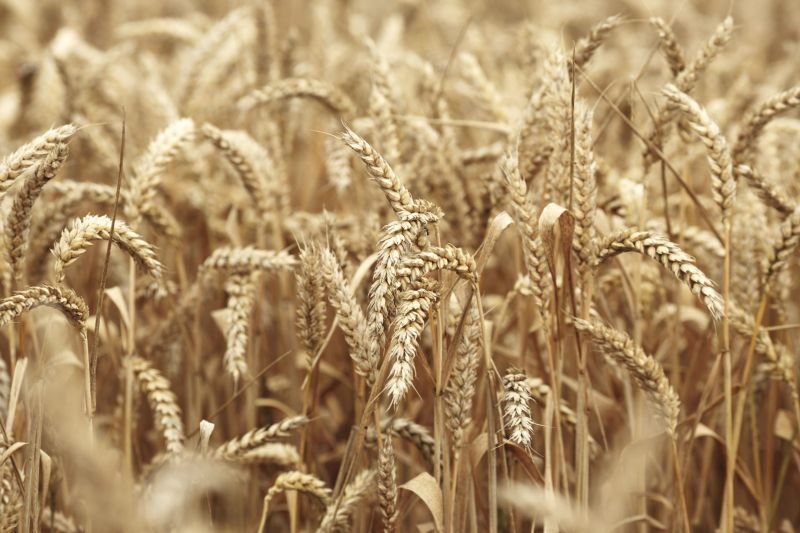 The interactive map will also aims to retain the smooth and sustainable supply of homegrown wheat to UK flour mills, according to the map's creator, The National Association of British and Irish Millers (nabim). The UK milling industry is the single largest customer for home-grown wheat, and each flour mill has its own specific set of requirements in terms of the wheat that they wish to buy. UK millers mill 5mt of wheat each year, of which 85% is homegrown and today a large number of flours and breads are produced from entirely homegrown wheat. The demand for flour products is high: each day the UK produces 11 million loaves of bread, 5 million packets of biscuits and 2 million pizzas. These products are not only among the nation’s favourites, they are also responsible for providing a substantial quantity of vitamins and minerals in people's diet, including around a third of the fibre and calcium consumed in the UK. The cereal sector has worked over the past few decades to increase and maintain the use of homegrown wheat. The result is that the current percentage of homegrown wheat milled has doubled that of forty years ago.